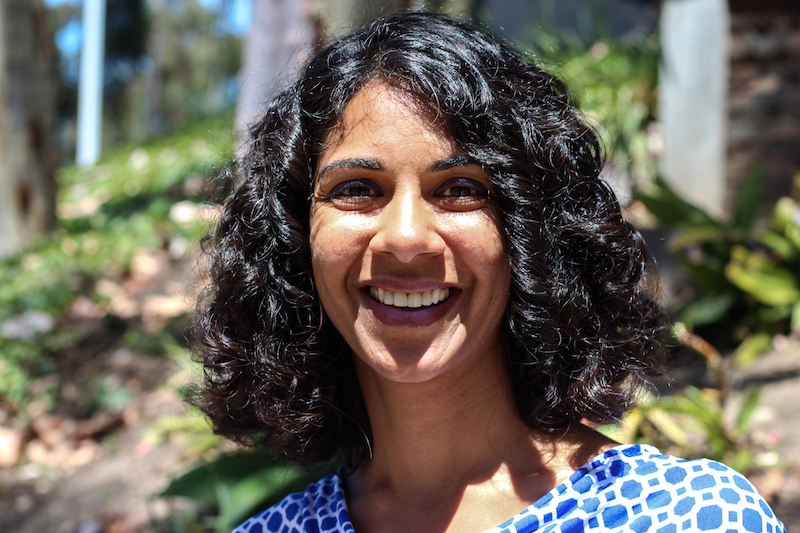 Dr. Aarti Ivanic is an associate professor of marketing at the University of San Diego’s school of business and a board member at the Skinny Gene Project. 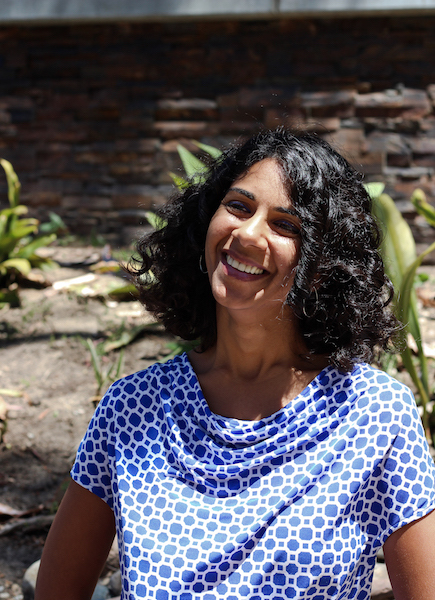 For the past 4 years her work has been involved with how marketing and nutrition interact in order to figure out how to make people from all different ethnic, racial and socio-economic groups make better decisions about the food and drink they consume. Her goal is to tackle the major problems with nutrition in order to make an impactful change in the world using her education in marketing. As a self-proclaimed “date driven person”, Dr. Ivanic uses marketing analytics, statistics and experimental research to come to a general understanding of what influences an individual’s nutritional choices. In her line of research, Dr. Ivanic wants to understand “through a marketing lens, what can firms do in order to help people make better food choices”, while understanding the nuances of race and ethnicity and how they affect those choices. Her work undermines misconceptions about marketing as simply a creative and ad driven field, stressing the importance of data and numbers for successful marketing projects. At the very heart of Dr. Ivanic’s research is the concept of empowerment. She says that “when people feel empowered, they tend to make good decisions”. Her aim is to understand how marketers can empower people to make better nutritional choices by instilling affirmation and confidence. 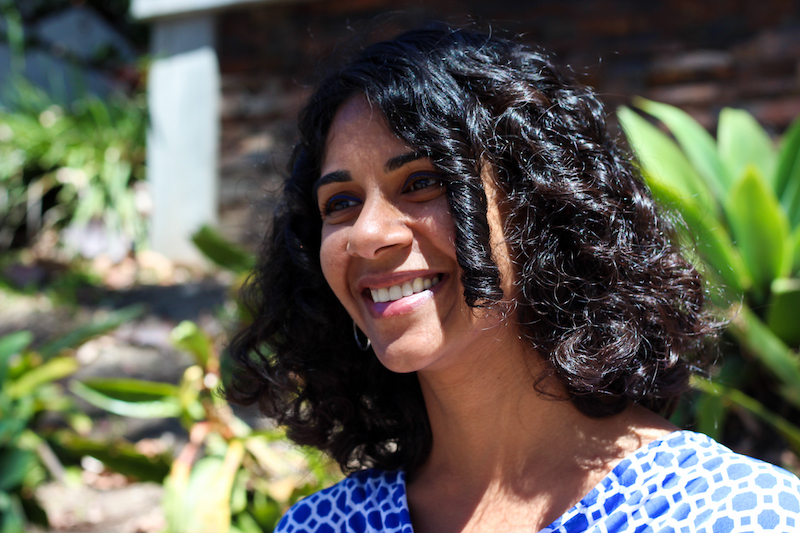 In her experimental research she asks subjects to reflect on their race and ethnicity in order to come to an understanding of whether or not they feel empowered with the necessary tools to make these decisions or not. She also gauges “nutritional literacy” in these groups in order to understand where there is a lack of knowledge and information about nutrition which could ultimately empower or disempower specific subgroups of individuals. Dr. Ivanic chose to become a board member at the Skinny Gene Project because her professional and personal goal of empowerment aligns with the organization’s. Both the Skinny Gene Project’s work and Dr. Ivanic’s research take into consideration how race and ethnicity are two imperative factors for making sweeping changes in nutrition, health and diabetes. Dr. Ivanic was recently tenured at USD, and hopes that this opportunity will give her time to work even harder on her research and projects. 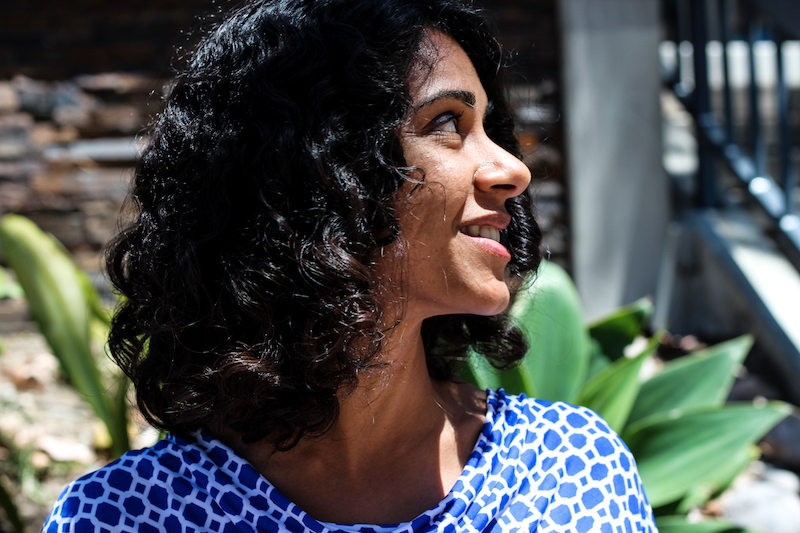 In the near future she hopes to focus her research on epilepsy and stigma, ultimately hoping to understand how social issues and disease are intertwined.